There are some facts that sound insane, but are capable of turning a conversation into a worthy one. And, there are some people who are filled with knowledge and can’t help but share it with the rest of the group. Today, you could be that person, since we have collected some amazing facts that can turn a boring conversation into an awesome one. Without further ado, enjoy these 10 random and interesting facts. 1. White-feathered chickens with white earlobes lay white eggs and red-feathered chickens with red earlobes lay brown eggs. White and brown chicken eggs are no different than one another, apart from the colors. The only reason why brown chicken eggs cost more than white eggs is due to the difference in the chicken. In fact, the color of the chicken and its earlobes can play a huge role in determining the color of the egg. Eggshells can receive their color depending on the color of the bird. 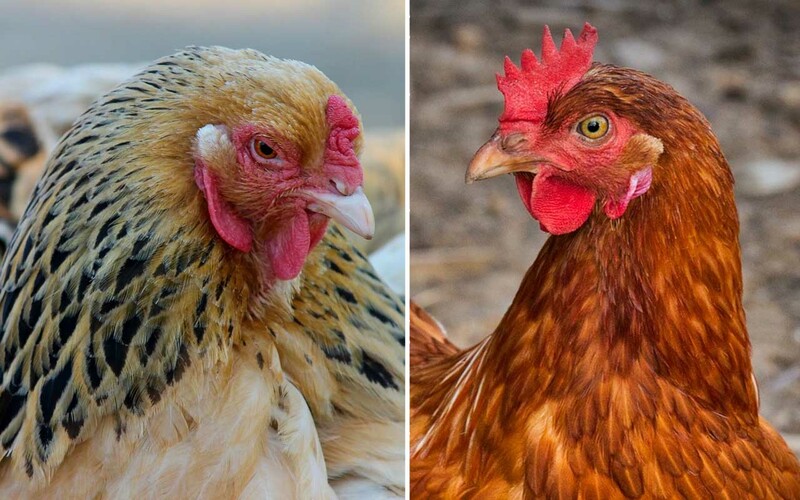 Breeders discovered the connection between the chicken and the color of the egg it lays a while ago but the outcome is not always 100% accurate. However, most of the time white-feathered chickens with white earlobes lay white eggs, whereas red-feathered chickens with red earlobes lay brown eggs. 2. Our eyes are always the same size from birth, but our nose and ears get bigger as we grow. While it’s commonly believed that our ears and nose grows as we grow, they don’t actually grow but just get bigger. Newborn’s eyes do grow, but not very much in comparison to the size of adult’s eyes. In fact, the dimensions differ among adults by only one or two millimeters. 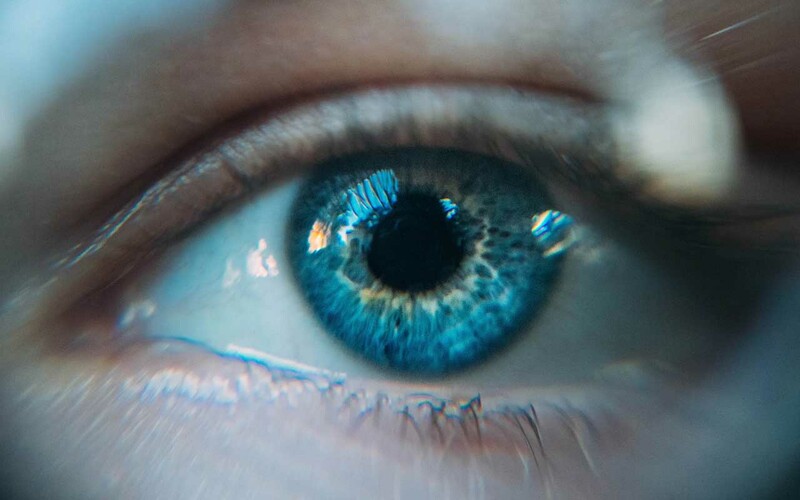 By three months, our eyes are the biggest size that they will ever be as the corneas have reached their full width. Our nose and ears on the other hand get bigger because of gravity. Yes, Earth’s gravity plays a major role on our earlobes and facial appendages. Our nose and our ears are made of cartilage and while many people believe that the cartilage never stops growing, the fact is it does. 3. 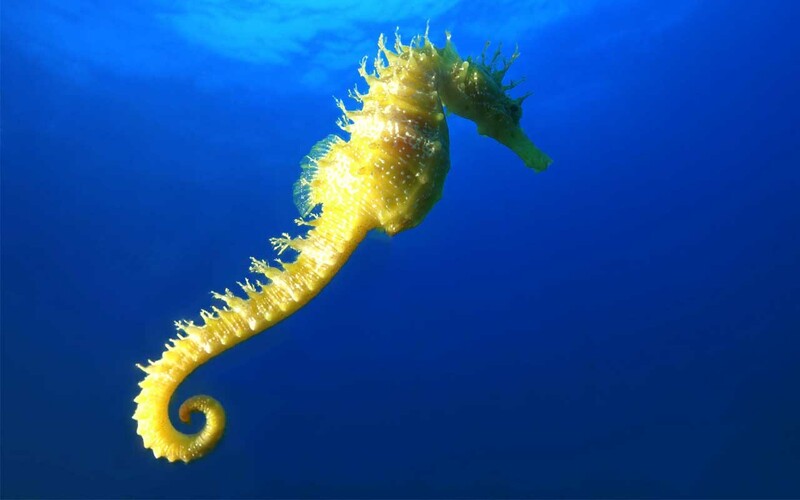 Most wild seahorses are monogamous and some species mate for life. 4. 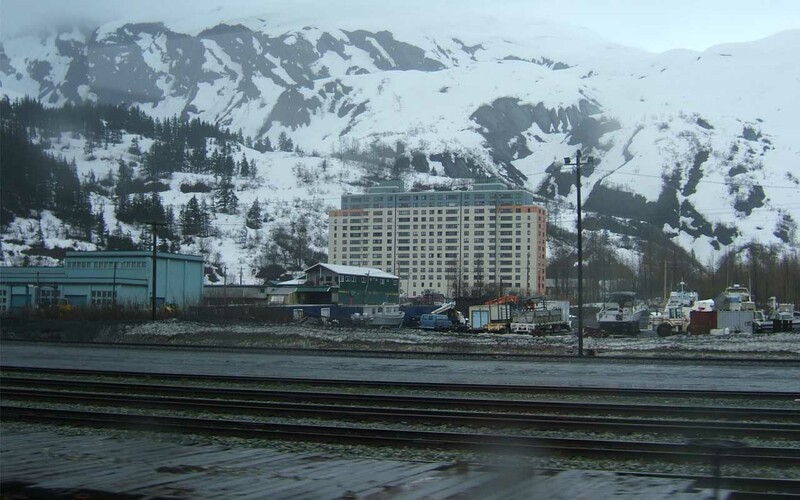 Whittier is a town in Alaska where almost everyone lives or works under one roof. A single 14-story high-rise is home to most of the town’s residents as well as its post office, grocery store, health clinic, laundromat and church. 5. Tic Tacs are almost pure sugar but due to their weight are allowed to be labeled as zero sugar per serving. There’s a sneaky reason why Tic Tac’s can be labelled as “sugar free”, when they really aren’t. The breath-fresheners have been around since 1969 and their popularity was mainly due to the fun, tiny containers and the low calories. 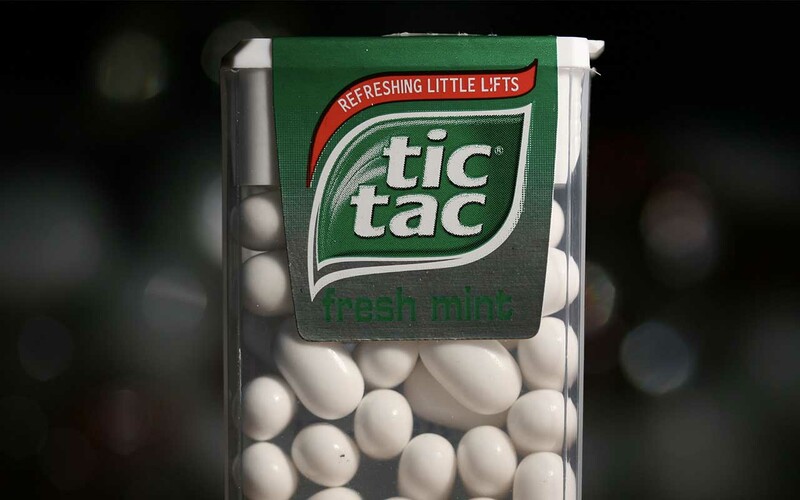 In fact, the name “Tic Tac” comes from the sound of when the iconic box is opened and closed. Despite its popularity, most people aren’t aware of the fact that it does contain sugar, much more than we would imagine. 6. 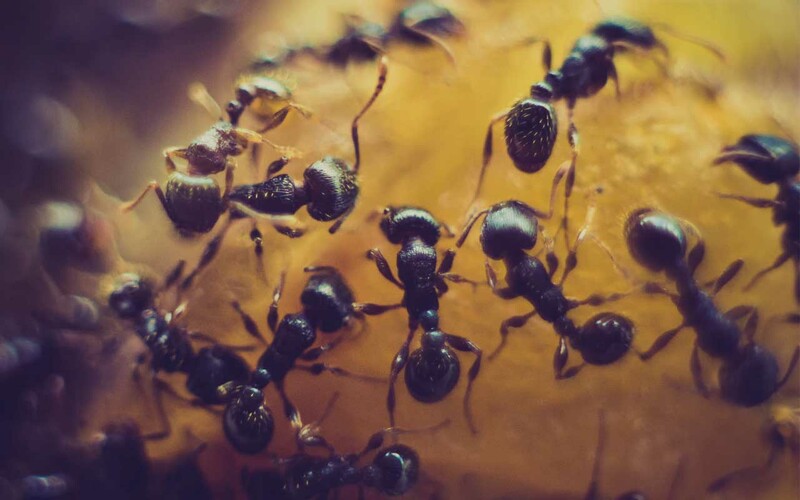 There are no ants in Antarctica, Greenland, Iceland, parts of Polynesia, and a few remote islands. 7. Tigers have striped skin as well as fur. 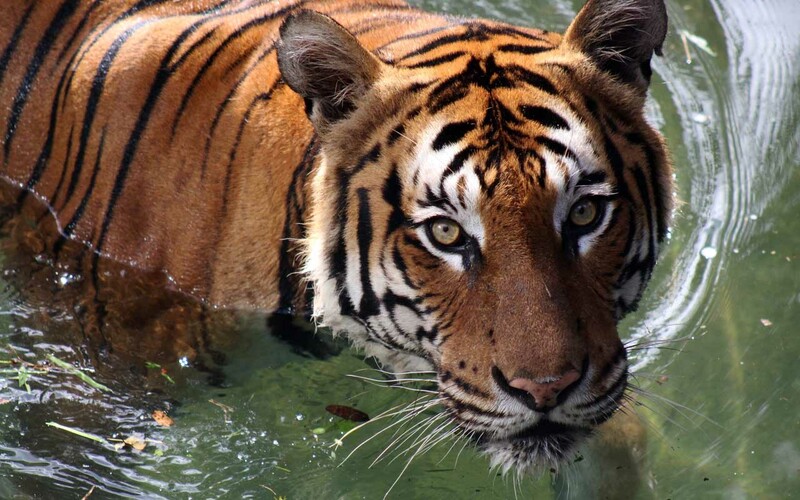 A tiger’s stripes are like fingerprints and no two have the same pattern. 8. If you can poke a ball point pen through a hole, a mouse can easily get in. 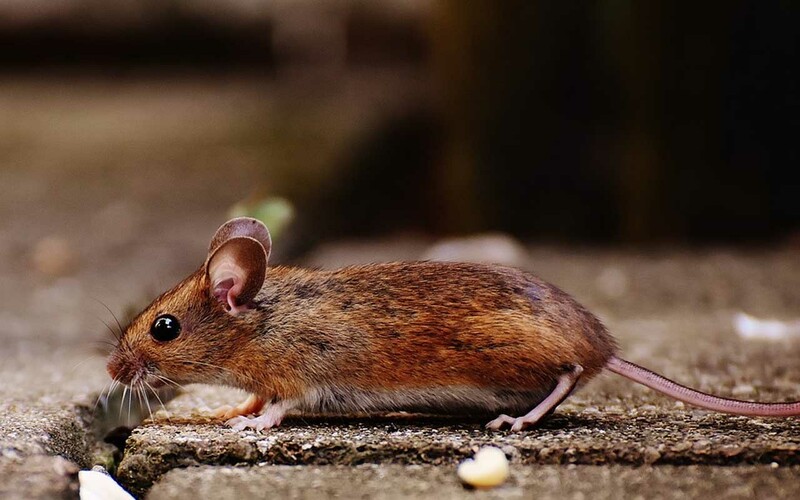 As temperatures fall, we see a rise in rodent activity. During Winter seasons, rodents like to move into our homes for protection, and contrary to the popular belief, they do not hibernate. In fact, they are active throughout the entire season. Being in a sheltered spot can also offer protection from any potential predators that rely on them to survive. For these rodents to gain access to our homes, a hole as small as a ball point pen is enough. 9. 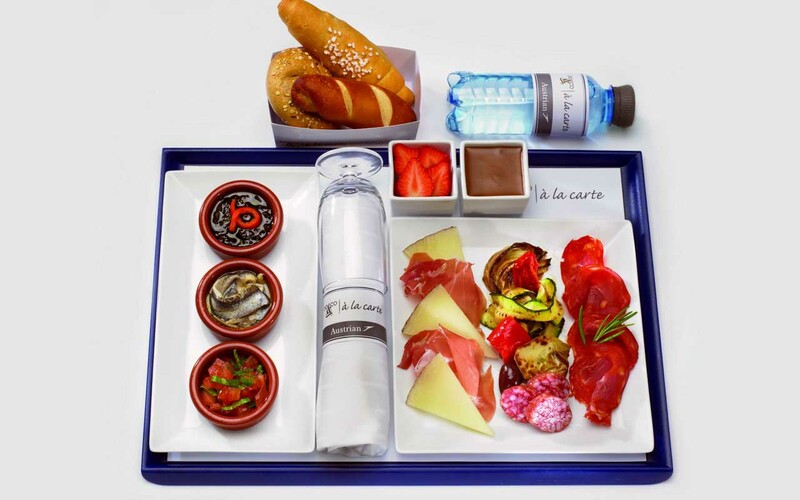 One reason airplane food isn’t very tasty is because when you’re flying, your sense of smell and taste decrease by as much as 50 percent. The senses are affected by changes in air pressure and lack of humidity inside the cabin. The moment we see the oversized trolley parks rolling towards us can be blissful. However, the meal they provide can be extremely distasteful for most passengers. While most blame the airlines or the cooks for providing cheap meals, the truth is it’s due to the changes in air pressure and humidity inside the cabin. When we are above 30,000 feet, the cabin humidity drops by approximately 15%, thus slowing down the signals of smell and taste that reach our brains. According to HuffPost, our sense of smell and taste also decreases between 20-50%; the equivalent of having a bad cold. 10. 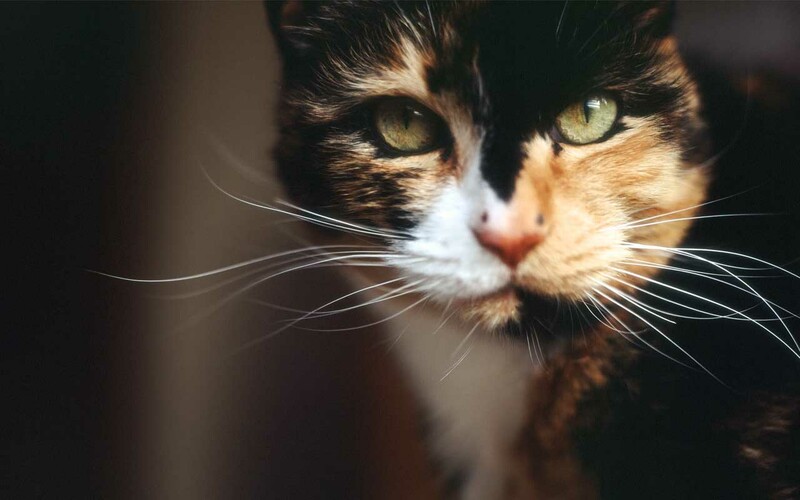 Calico cats are almost always female and rarely male.